Description: Lot 14 on Bricker Farms Lane. Open to all builders. 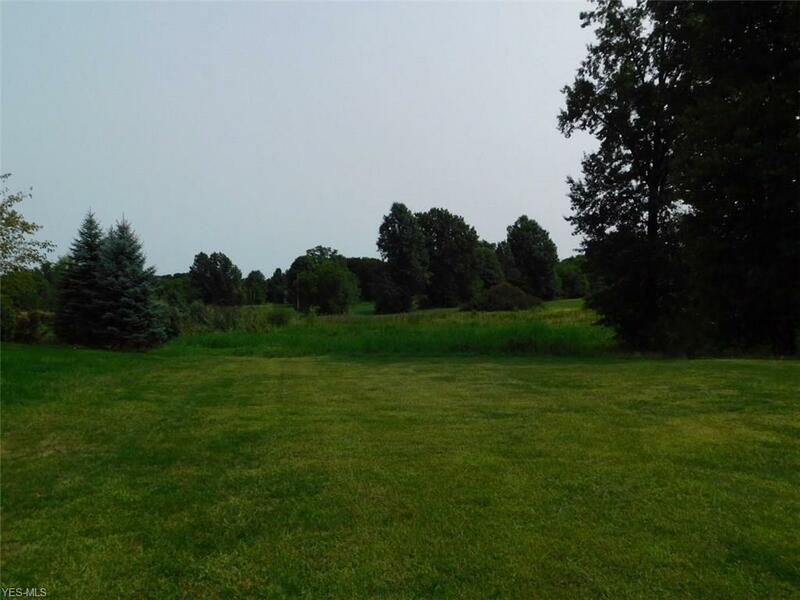 Beautiful, improved lot with water & sewer in Bricker Farms. Build per design criteria & Salem zoning. Mineral rights do not transfer.